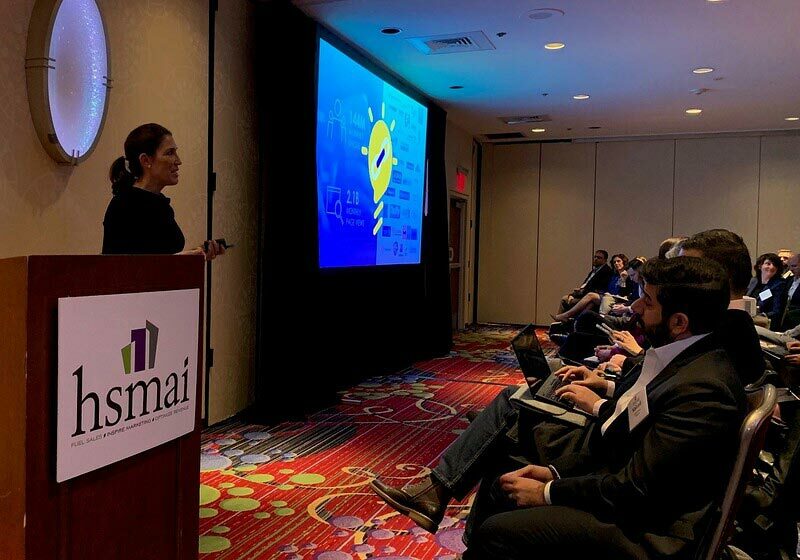 This week in New York City we participated in the annual events held by HSMAI, the Hospitality Sales and Marketing Association International, including the Digital Marketing Strategy Conference. For more than fifteen years, this event has drawn marketers in the hotel and hospitality industry to examine the latest trends and opportunities – from how to engage younger generations to the future of voice marketing, and much more. We joined the conversations with partners at the events, and shared the latest insights from our global studies, customer research and award-winning success stories. 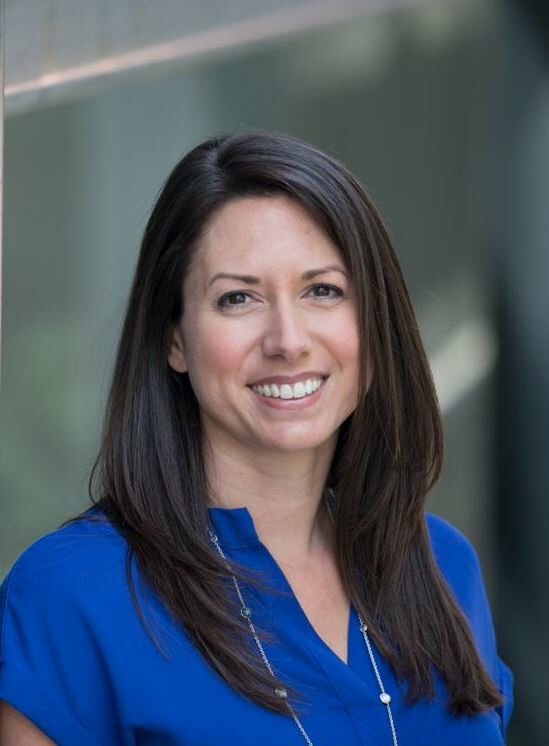 Jennifer Andre, who leads our North America and Latin America business development teams at Expedia Group Media Solutions, presented on Traveler Trends and Booking Behaviors: Actionable Data and Insights for Hoteliers. She shared insights into traveler motivations, preferences, and booking behaviors along with the latest trends—including bleisure travel and culinary tourism—to help hotel marketers understand how travelers are influenced and what they are looking for in their travel experience. Through a mix of global custom research, proprietary first-party data and industry examples, the standing-room only crowd learned how to target, inspire, and convert potential guests from around the world. We were also thrilled to attend the HSMAI Adrian Awards, which recognizes inspiring best practices in sales and marketing for the hospitality industry, and accept Silver awards for our campaigns with San Diego Tourism Authority and Jamaica Tourism Board. Additionally, our very own Jennifer Andre was recognized as one of the HSMAI’s Top 25 Extraordinary Minds in Hospitality Sales, Marketing, and Revenue Optimization. Thanks to everyone who was able to join us and explore the latest and greatest from the hotel and hospitality industry. See you next year!